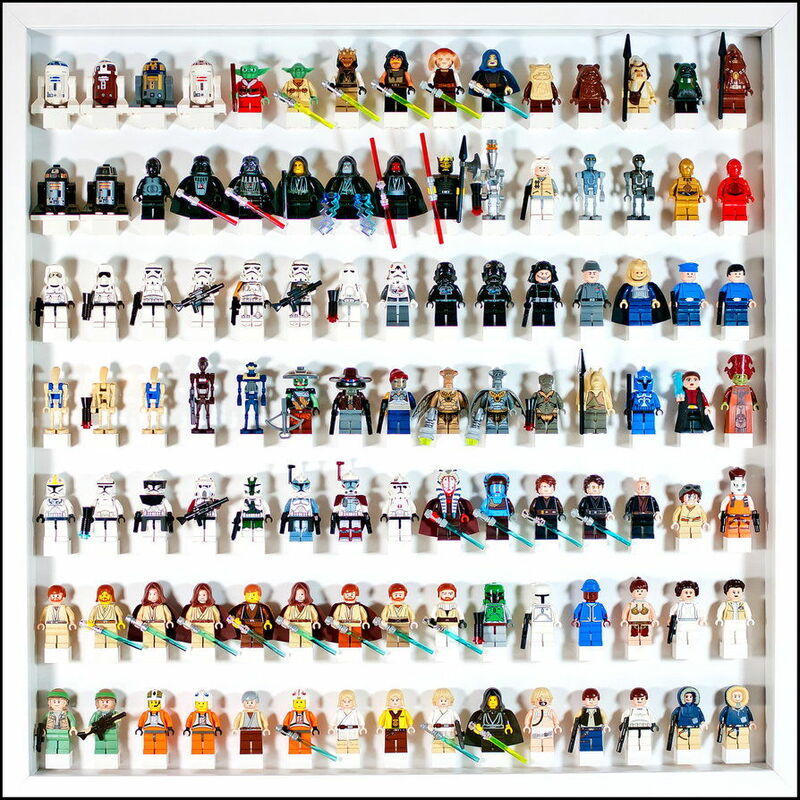 Is there a collector in your household? 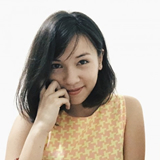 Here’s how to flaunt what ya got! If there is one rule to live by, it’s this: we should surround ourselves with the things we love. Possessions tell the story of their owners – who they are, what they love and what makes them tick. They’re the perfect way to personalise and elevate your home. Funnily enough, most of us are collectors of something. Forget those plastic shoeboxes or moth-eaten dust bags, it’s time to put your treasures out in the spotlight. Whether you’re a collector of books, art, anime figures, teapots, spoons or bonsai – here are our top tips and tricks to letting your most prized collections gleam. Glass cabinets are a tried and tested method to display collections. They’re perfect for items of all sizes, keeping them safe, orderly and easily admirable. Floating shelves are another favourite. They’re a gloriously simple structure to display groups of objects. 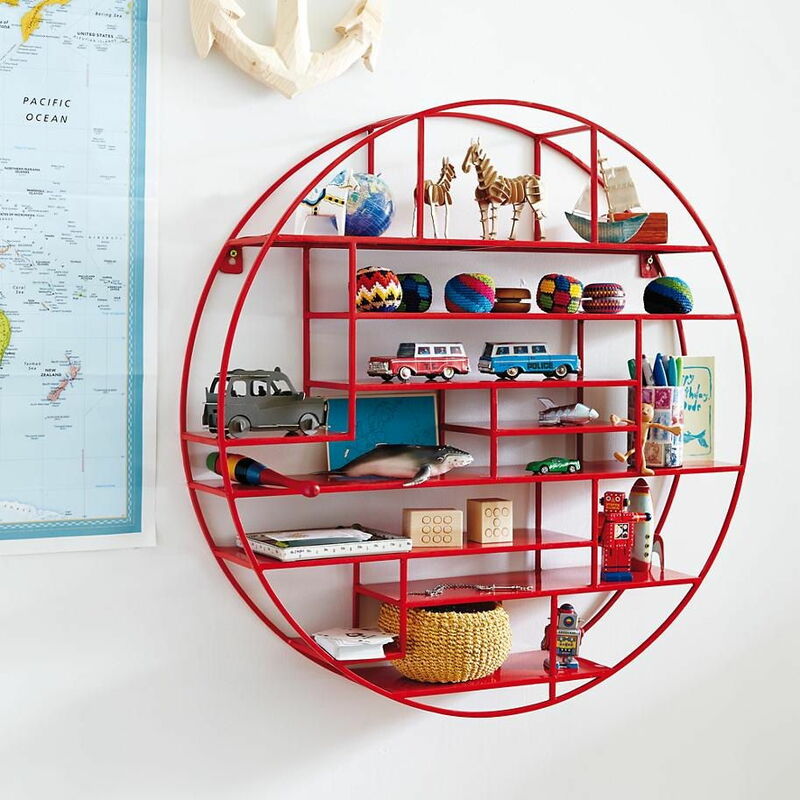 Keep shelves a neutral colour or the same shade as your wall to keep attention focused on the items themselves. Framing your collections adds a touch of refinement. For 2D collections, frame pieces either individually or collage them into one conversational statement piece. Or, don’t use conventional frames at all and read this. 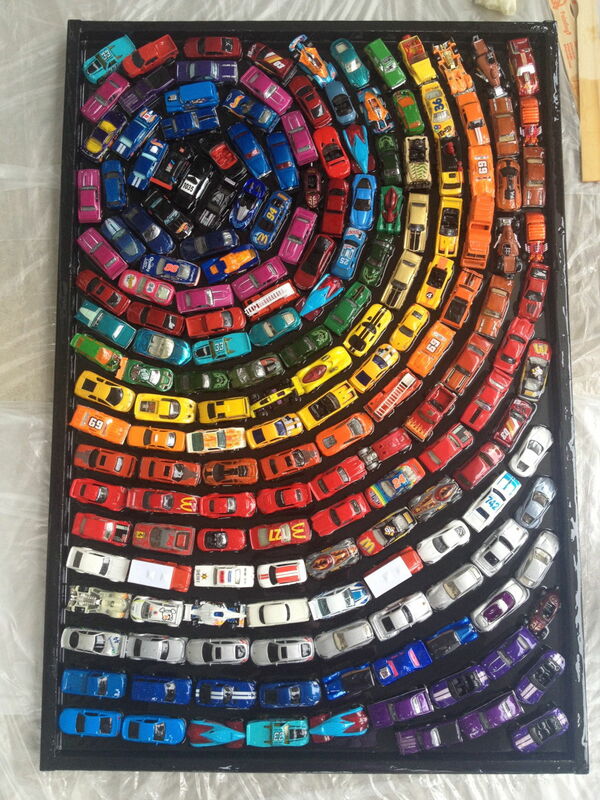 3D collections can enjoy similar treatment in shadow boxes – basically picture frames with extra depth. You can DIY your own shadow boxes by affixing unfinished wooden boxes to the wall with slide hooks. Get creative! 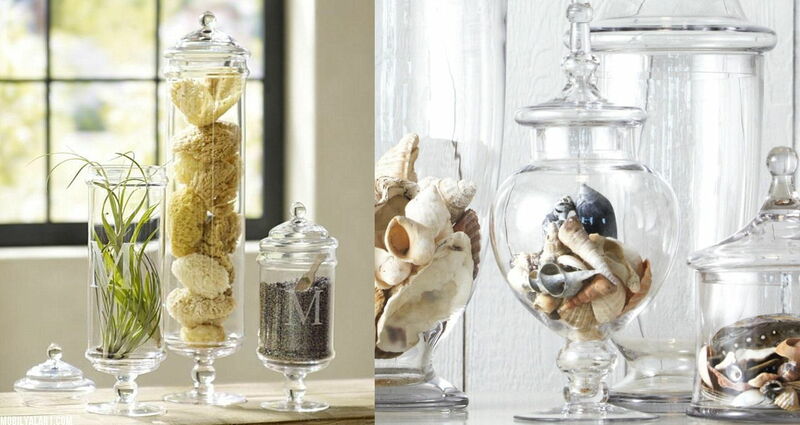 Placing smaller items into glass jars can give them more va-voom. It’s perfect for marbles, sponges, erasers or those seashells from Pangkor. 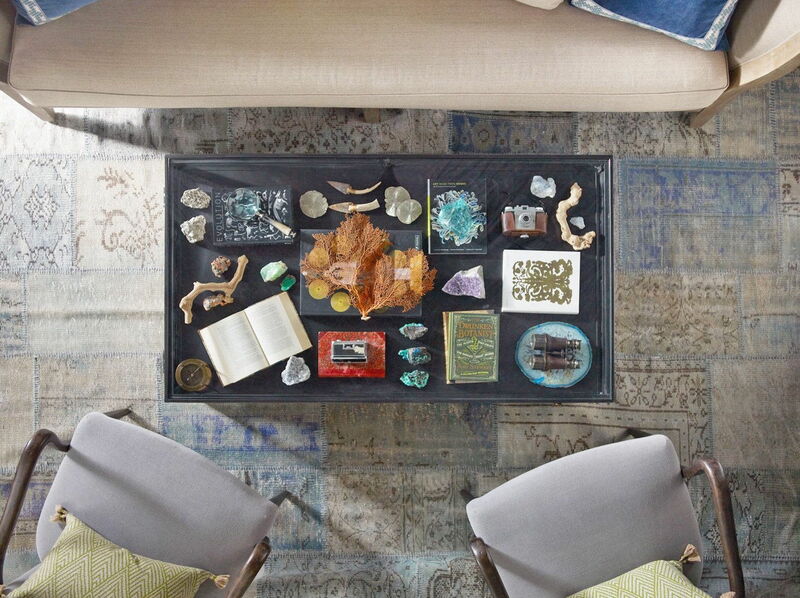 Three words: Coffee table displays. Oh the possibilities! Mounting items directly onto a wall or board can instantly uplift an ordinary collection to art gallery vibe. It’s an ideal method for smaller items – think Lego figures, nail polish and toy cars. Simply attach with paint-friendly adhesives like poster tape or magnets. 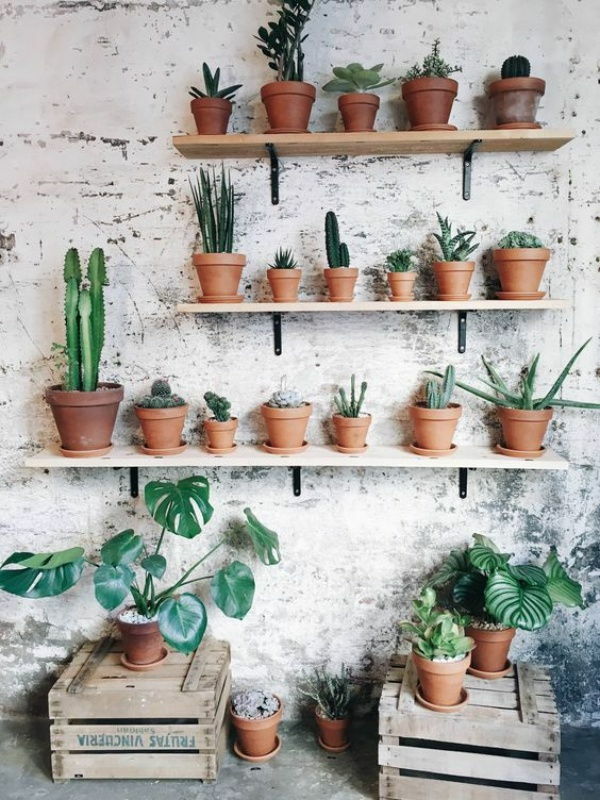 If basic shelves make you yawn, consider an asymmetrical option. Different heights create visual interest and get the eye moving. Be true to the style your home – do you venture towards minimalism and order? Do you love creative clutter? This will define how to place items on the shelves. Add a polished, curated feel to your collection by grouping items by colour, texture or theme. Play with distance between items. The difference can be striking – whether placing many objects in close proximity or allowing one or two items to dominate a shelf. Experiment – move, step back and consider. Repeat. 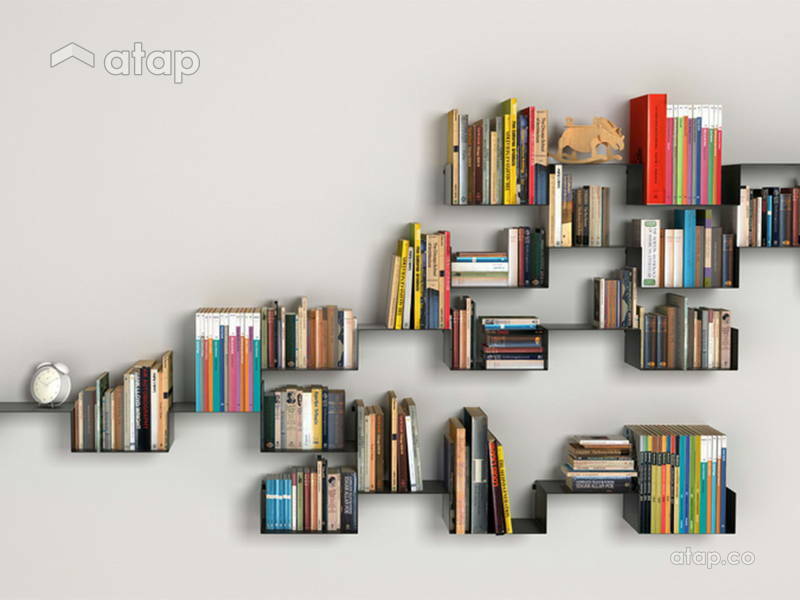 Use items like books to create layers on shelves to vary the height of your items. To enjoy your collections at any time of day, be sure your lighting options does it justice. For shelf displays, track lighting can be a great option. Affix to the ceiling and focus the spotlight on key points. Just be mindful that the heat and light don’t damage anything precious. Picture lights are great for illuminating shelves and also items framed on the walls. 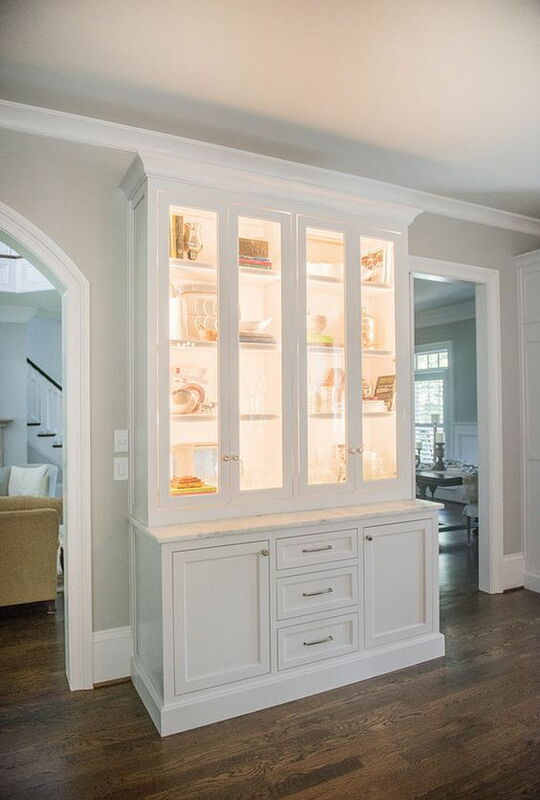 Small puck lights on the underside of shelves or inside cabinets can highlight its contents nicely. Cut down on dusting time by storing smaller items behind glass where possible. Keep the vacuum away! Instead, set time aside once every few months to take each item off the shelf and dust it by hand. Use hot water on a soft mop rag and harsh chemicals. More intricate collections, like figurines, can be dusted with a small paintbrush. Lastly, remember that collections don’t need to be fragile or untouchable. Priceless antiques aside, there’s something wonderful about actually using your most precious items for daily living. Why not mount that plate collection so you can easily take them down to serve guests? Why not fill your vase collection with fresh flowers?